As his involvement with with the Stallion partnership wound down Jim spent more time investigating and purchasing old coins. 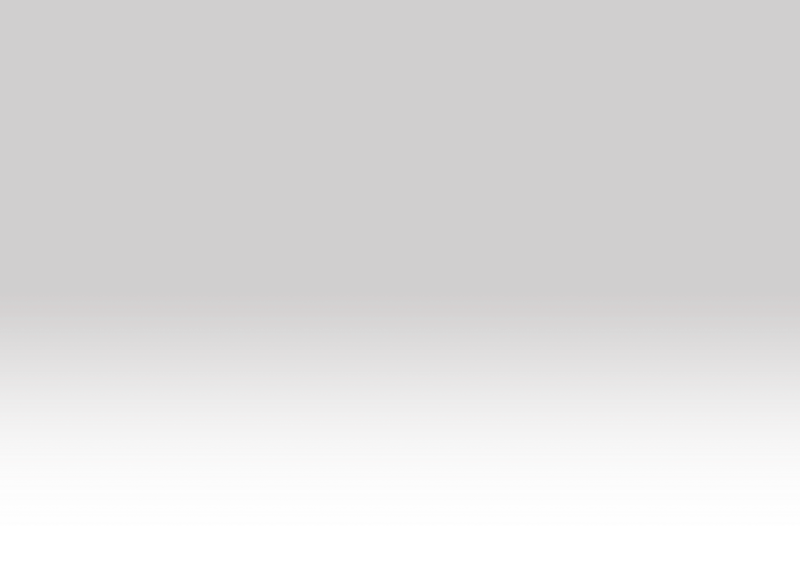 He also became interested in the gold and silver bullion market. Being the entrepreneur he was he again started up a new business, this time it would be as a buyer and seller of gold and silver bullion and rare coins. He chose the town of Marysville, which was about a 30-minute drive north of his home in Lincoln. It had no coin shops and offered a significant enough population base. He opened his new venture in a small cinder block storefront and called it Washington Square Coin Exchange. He remained in this small space for the first five years in business. Eventually he started to add jewelry to his store mix. As the jewelry accounted for more and more of the sales he moved the store to the historic downtown section of Marysville. 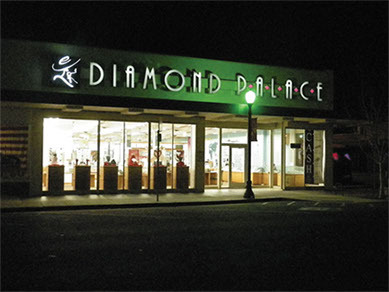 With the move came a new name, to better define the business he called it the Diamond Palace. 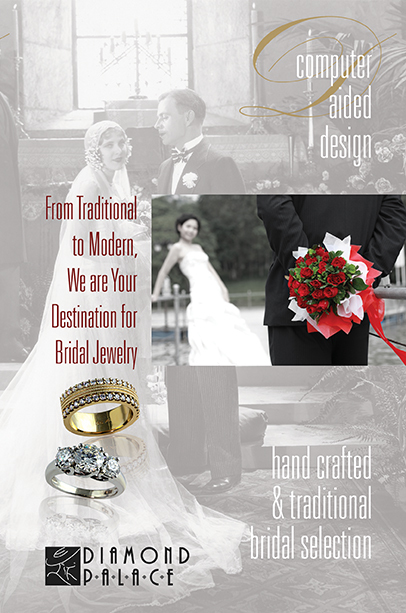 The store prospered and always a craftsman at heart, Jim learned how to make jewelry. He was joined in the store by his daughter Robin and youngest son Jim after he returned from duty in the first gulf war. Eventually Jim purchased the building on the corner of 6th and D Street, which contained the jewelry store and a larger space next store. He bought a home in Yuba City, a sister city of Marysville and lived in the house next to his son. In 2002 Jim was diagnosed with lung cancer, as it was only in the upper part of one lung he underwent an operation to have that part of his lung removed. It was a difficult operation but he came through. He was much weaker however and not able to work as much as he always had. He tried to stay active in the store but was diagnosed with esophageal cancer in early 2004. Jim, always a bit of a gambler decided to undergo a radical operation to try and remove the cancer. Although he survived the operation he never regained his strength. On September 23, 2004 at the age of 72 Jim passed in his home surrounded by his family. been in continuous operation for over thirty five years and is owned and operated by his children.